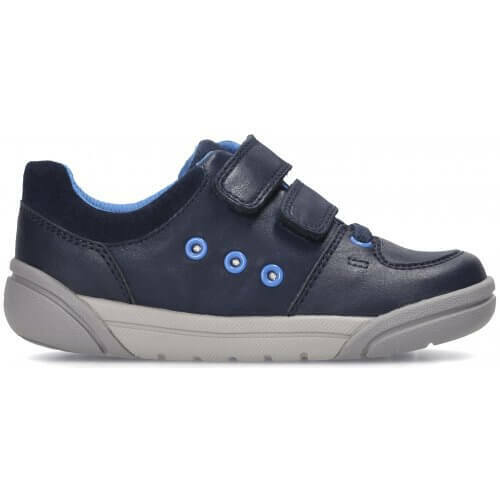 Clarks Tolby Buzz boys casual shoe. 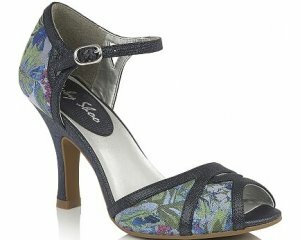 It features a soft leather upper with contrast stitching and lights that flash with every step! 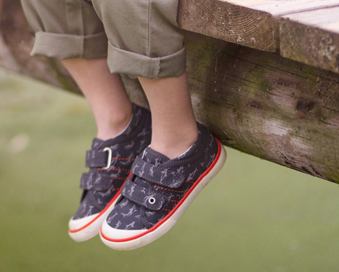 The raised toe and heel bumpers provide further protection against scuffs and scrapes, making it great for those little adventurers. 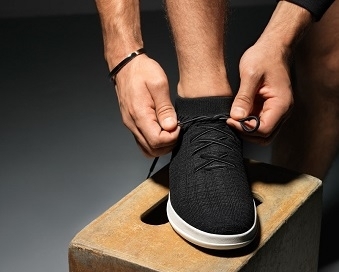 It's double velcro fastenings allows for adjustability and adds security when walking, plus making it easy to put on and take off. Padded collars and a soft padded insole provide further comfort.